The key to your house is like the key to freedom from the outside world. But what if you lose the key? It will put a dent to your freedom, and that can be frustrating. Anyone who has lost their car keys, office keys, or house keys will know how irritating the feeling is. At My Local Locksmith, we offer the most reliable locksmith services in Arlington, Texas. We understand your frustration when you can’t open a door or when a lock gets damaged; that is why we have employed a team of highly experienced locksmiths who are passionate about their job, and they can reach your location and fix the problem quickly. In addition to the reliability of our locksmith services, another reason that keeps us ahead of the others is the affordability. Commercial locksmith services in Arlington are costly. But our balance of price and quality of service is unmatched. You should hire us and see how efficient we are to fix your office locks or install new ones. We are aware of the special protection that your business and we have advanced tools and machines to achieve the type of security you want for your office. 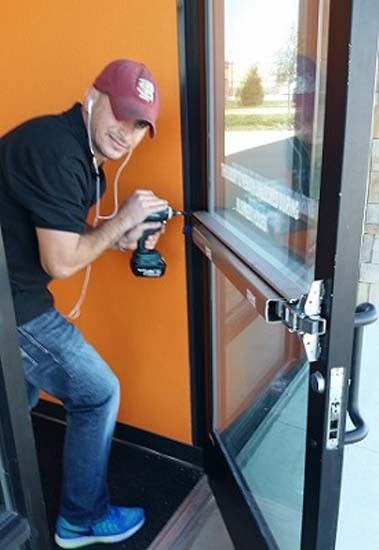 Our experience to fix commercial lock and installing new ones will be effective to handle the security at your commercial property. Your business security is a top priority for us, and we will make sure that no information is leaked while we are at work. All our locksmiths have a clean background. 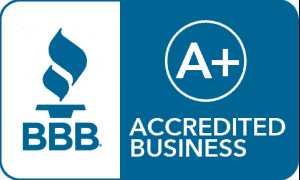 They are certified locksmiths who have years of experience. We also train them before they work on a commercial project because your satisfaction is what drives us forward. Pushbars offer more security to the doors than turn locks. 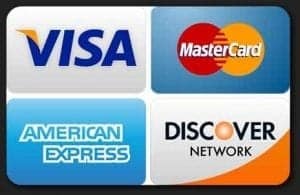 If you want to install one of these in your office, and searching for a pushbar installation &amp; repair Arlington specialist, we are here to help you. We are aware of the installation technique and have been a part of installing pushbars in many commercial properties in Arlington. The installation requires new tools that we already have. 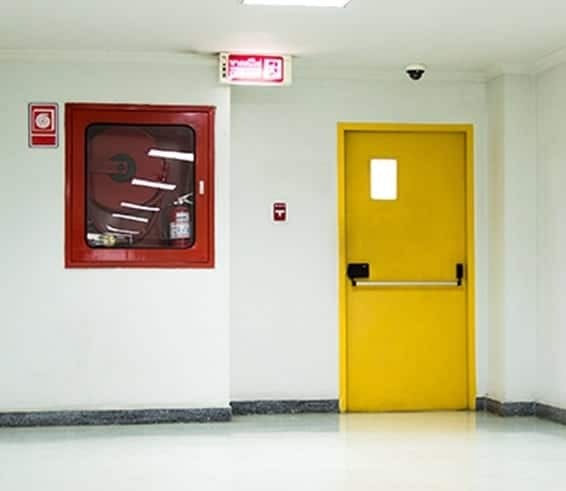 We recommend that you install a pushbar for every door in your office or the commercial property as is also works as an emergency alarm if you connect the handle to the adjacent fire alarm. In addition to installing new pushbars, we also offer business pushbar repair for the ones that are already installed. Sometimes, the bolts inside the pushbar do not align properly, and that prevents the door from locking itself when closed. This can lead to security concern. Contact us for the best pushbar installation &amp; repair Arlington services, and we will reach your location quickly to fix the pushbar. Our state of the art tools helps the locksmiths to understand the exact location of the fault allowing them to repair the bar quickly. Numerous buildings in Arlington are already equipped with panic bars, and if your property still doesn’t have one, you should install one without any delay. 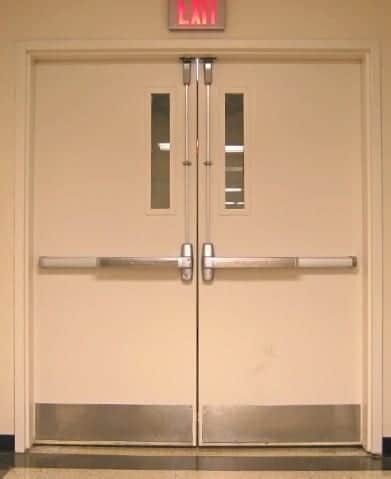 The emergency exits in your commercial property should have panic bars that will allow the door to open without a key. When employees need to flee the office because of an emergency like fire or earthquake, they try to find the nearest emergency exit. These are not the same gates that are used to come in or leave the office usually. Since these doors are not used frequently, they remain locked. As the leading pushbar installation & repair Arlington specialists, we are also popular in installing panic bars. 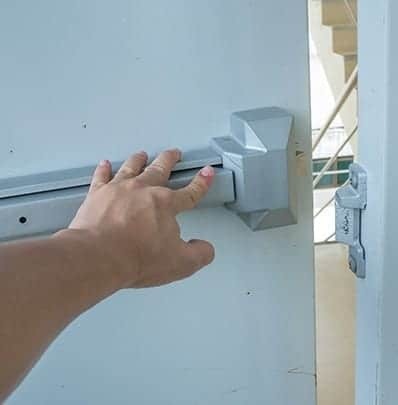 When we install one of these, your employees will be able to use the emergency door even if they don’t have a key. The hardware used to install panic bars need to meet the security standards in Arlington. We have durable hardware that will not only meet the quality and security standards but will also stand the test of time. Our prime objective is to keep your property safe and secure and this service is another way to keep our promise. One of the best ways to secure a property and gain access to all the rooms is to have a master key. It allows you to unlock all doors and all locks so that no one can prevent you from entering any part of the property. At My Local Locksmith, we not only make master keys to commercial properties but also offer business lock repair services. If some of the locks in your property are non-functional, it can be a severe security issue. Call us, and we will fix the problem quickly. My Local Locksmith is just a phone call away from reaching your location. We offer affordable locksmith services not only in Arlington but there is also a mobile service that can reach you if your location is within the 30-mile radius of the city. So, don’t hesitate to call us because we are the leading locksmith service providers in Arlington that you can trust. Customer satisfaction is guaranteed when working with My Local Locksmith. Our clients love us. Need Locksmith Help? Call Us Now!